Aloha Mind Math is a proven learning program for children in the field of numerical computational skills in Arithmetic. This enhances the children’s learning ability and enables them to do calculations mentally without the aid of any external tools like calculator, abacus, paper, pen, etc. Children are able to calculate with speed and accuracy using their own mental power. The program is imparted by certified and qualified teachers who aim to provide a fun filled and interactive learning environment. Aloha Mind Math Canada currently offers Mental Math/Abacus Math after-school programs for children between the ages of 5-13 across various locations in British Columbia (Surrey, Abbotsford and Cloverdale); Ontario (Toronto, Streetsville and Heartland ; and Alberta (Calgary and Fort McMurray). Aloha Mind Math Canada is also currently accepting franchise applications. To register, download the Registration Form and send it to info@alohacanada.ca before May 20, 2019. For more info click here or call 604-597-8663. 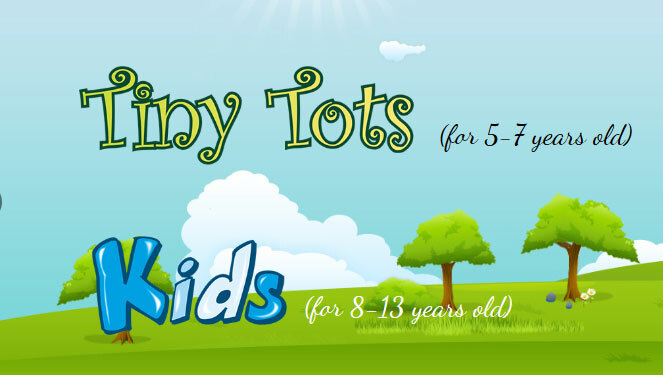 Registration for tiny tots (age 5-7) and kids (age 8-13) programs are open now. Contact us for more details. Contact- 604-597-8663 today for more information!